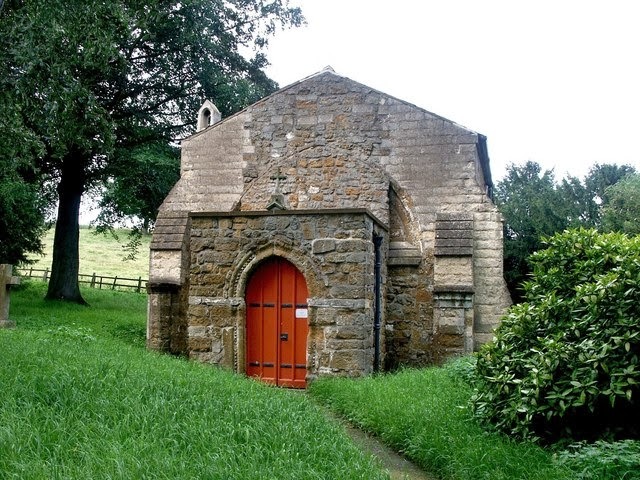 This little roadside church is the 13th-century chancel of a larger church which was a ruin until 1889, when the chancel was gently restored and a West porch added. Inside you can see a 14th-century stone slab with an incised cross and chalice commemorating a priest, and Latin inscriptions in praise of the Virgin Mary adorn the wooden ceiling. The church is cared for by the Churches Conservation Trust.